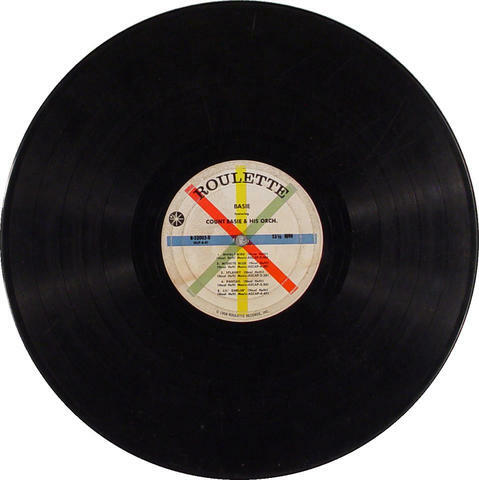 Following a successful stint with Roulette Records from 1957 to 1962, a productive period which primarily highlighted the compositions and arrangements of Neal Hefti, Count Basie began a new working relationship with Verve Records and handed over the reigns to new composer-arranger Billy Byers, who brought a new modern sheen to the band with his writing and arranging, which can readily be heard on Basie Land, the Count's Verve album (recorded in March of 1964, just a few months before his appearance at the '64 Newport Jazz Festival). However, Basie decided to showcase only one new Byers tune at his Friday evening performance, choosing to go with some old reliable numbers from his repertoire along with a couple of more obscure offerings. Ironically, they open their July 3rd set with a Neal Hefti tune, "Splanky," which was introduced on 1957's The Atomic Mr. Basie. Paced by the rock steady rhythm section of Basie, bassist Buddy Catlett, drummer Payne and rhythm guitarist Green, this easy-swinging opener sets a quintessential Basie-esque tone with the Count's sparse piano comping and the dynamic shout choruses from the horns. It also features an outstanding tenor sax solo from Foster, a member of the Basie band since 1953. 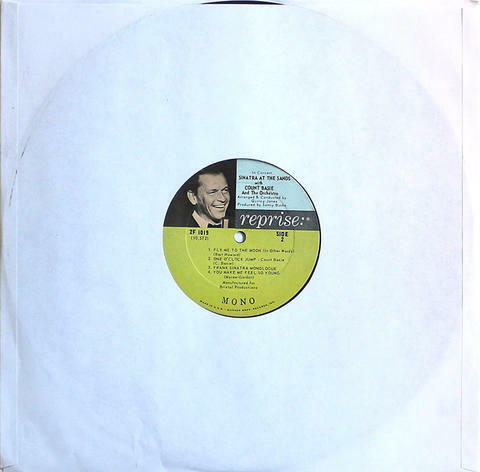 They keep the tempo in the same easy-going vein on "Sassy," a chugging bluesy number written by Byers and dedicated to singer Sarah Vaughan (whose nickname was Sassy). 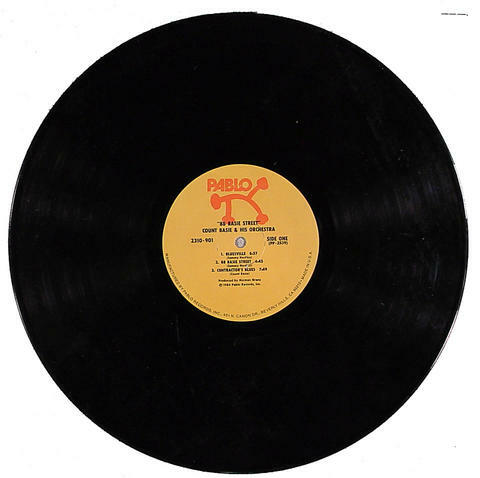 On the 1964 album Basie Land, this tune was a flute feature for Basie's longtime reedman, Frank Wess. However, Wess left the band prior to this Newport appearance, so the piece becomes a flute feature for Eric Dixon. Al Aarons is also showcased on muted trumpet, playing unisons along with Dixon on the head before stepping out for a soulful solo of his own. A rendition of "All Of Me" opens with some impromptu ivory tickling from the Count before he settles into the familiar melody, backed only by Catlett's walking bass, Payne's subtle brushwork and Green's chunking rhythm guitar. The horns alternately purr and blurt throughout Byer's rousing big band treatment of the Gerald Marks-Seymour Simons vaudeville hit from 1931 (which would appear the following year on the Verve album, Frankly Basie: Count Basie Plays the Hits of Frank Sinatra). Picking up the tempo a few notches, they next launch into Basie's frantic flag-waver "Blee Blop Blues," an energetic number which the Count had premiered at the 1957 Newport Jazz Festival. 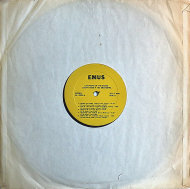 Sonny Payne fuels this track with his high octane drumming while the trumpet section of Snooky Young, Alvin Aarons and Don Rader combine for some nifty bits of frenetic fanfare in the middle of this uptempo burner. The sax section of Foster, Dixon and Royal also turns in some tightly-knit unison lines, executing with impeccable precision at this breakneck pace. 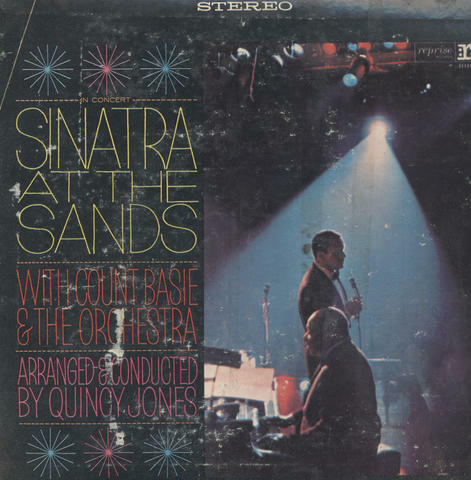 A surprise of the set is their raucous, swinging big band rendition of Don Gibson's oft-covered country lament "I Can't Stop Loving You" (a Quincy Jones arrangement originally written for the 1963 pops outing, This Time By Basie. 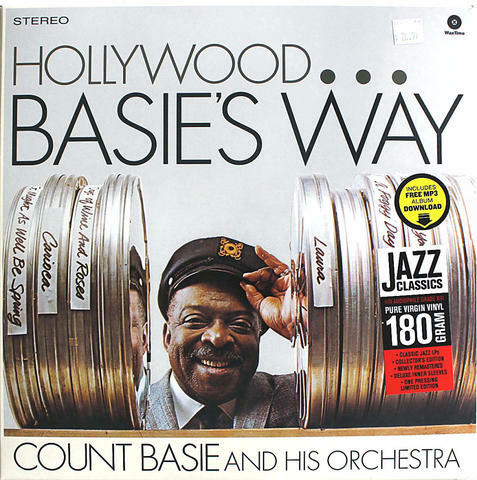 Basie plays some distinctly Fats Domino piano here, giving it a bit of a "Blueberry Hill" feel while Al Grey offers a spirited tailgate trombone solo in the middle of the piece. And for the set-closer, Basie flashes some stellar boogie woogie chops on the intro to Quincy Jones' bluesy stroll "I Needs to be Bee'd With," which also features a superb trombone solo by Henry Coker. 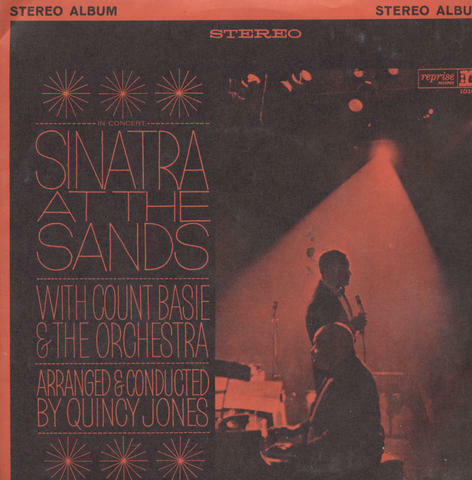 The Count Basie Orchestra would return to Newport the following year to perform with Frank Sinatra on a gala July 4th concert (a prelude to their collaboration Sinatra at the Sands, recorded in April of 1966 for Frank Sinatra's Reprise label). A perennial visitor to the Newport Jazz Festival and a George Wein favorite, Basie would return several times to the clambake at Freebody Park in Rhode Island. A native of Red Bank, New Jersey, William "Count" Basie was born on August 21, 1904. His first piano teacher was his mother Lillian Basie. As a teenager, Basie played piano for silent films shown at the local Red Bank cinema. By 1924, he was hanging out in Harlem, where he met and befriended Harlem stride piano masters like Fats Waller, Willie "The Lion" Smith and James P. Johnson, all of whom introduced Basie to other top musicians while sharing piano tips with the young player. He later got his first road experience accompanying performers on the vaudeville circuit and in 1927 found himself stuck in Kansas City when the troupe he was traveling with disbanded. The 23-year-old pianist remained in that Midwestern town, picking up some freelance work before eventually hooking up in 1928 with Walter Page's Blue Devils. Bassist Page would later become part of Basie's All-American rhythm section (alongside drummer Jo Jones and guitarist Freddie Green). 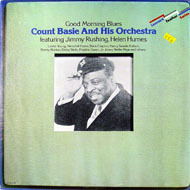 The singer in Page's Blue Devils band, Jimmy Rushing, would later become a star with the '30s edition of the Count Basie Orchestra. In 1935, after a stint in Bennie Moten's territory band, Basie formed his own nine-piece band (originally called the Barons of Rhythm) with former Moten bandmates Page on bass, Green on guitar, Jones on drums, Lester Young on tenor sax and Rushing on vocals. They were discovered by talent scout and record producer John Hammond, who was able to secure high-profile gigs for the band at the Grand Terrace in Chicago and the Roseland Ballroom in New York. 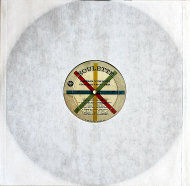 This led to a recording contract with Decca Records in 1937. 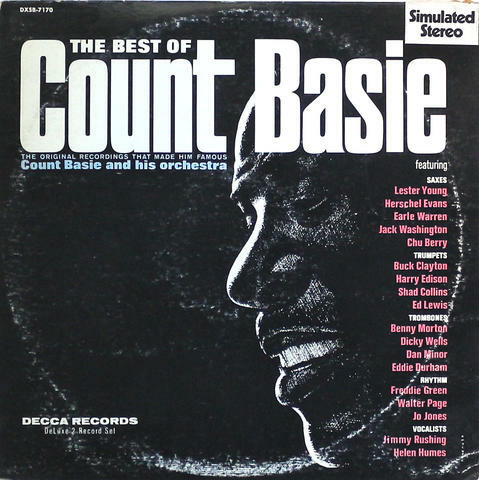 Their recording of "One O'Clock Jump" later that year was the band's first chart-topper and ultimately became the Count Basie Orchestra theme song for the next half century. Basie spent the early '40s touring extensively with his orchestra. During the World War II years, they appeared in five films, including Reveille with Beverly, Stage Door Canteen, and Crazy House while also scoring hits with "I Didn't Know About You," "Red Bank Blues," "Rusty Dusty Blues" and "Blue Skies." 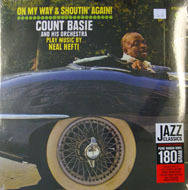 In 1954, Basie went overseas for the first time to play in Scandinavia. 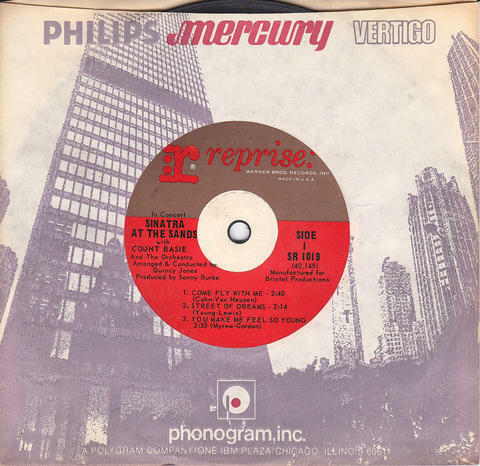 Another Basie band staple, "April in Paris," was released the following year on an album of the same title for the Verve label. 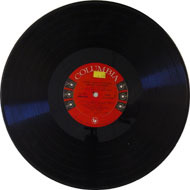 Vocalist Joe Williams was introduced to Basie fans on 1955's Count Basie Swings, Joe Williams Sings, which included the hit single, "Every Day (I Have the Blues)." Williams remained a key component of the Count Basie Orchestra until 1960. In January 1960, the Basie band performed at one of the five John F. Kennedy Inaugural Balls. That summer, Basie and Duke Ellington combined forces for the recording First Time! The Count Meets the Duke, each jazz icon providing four numbers from his play book.